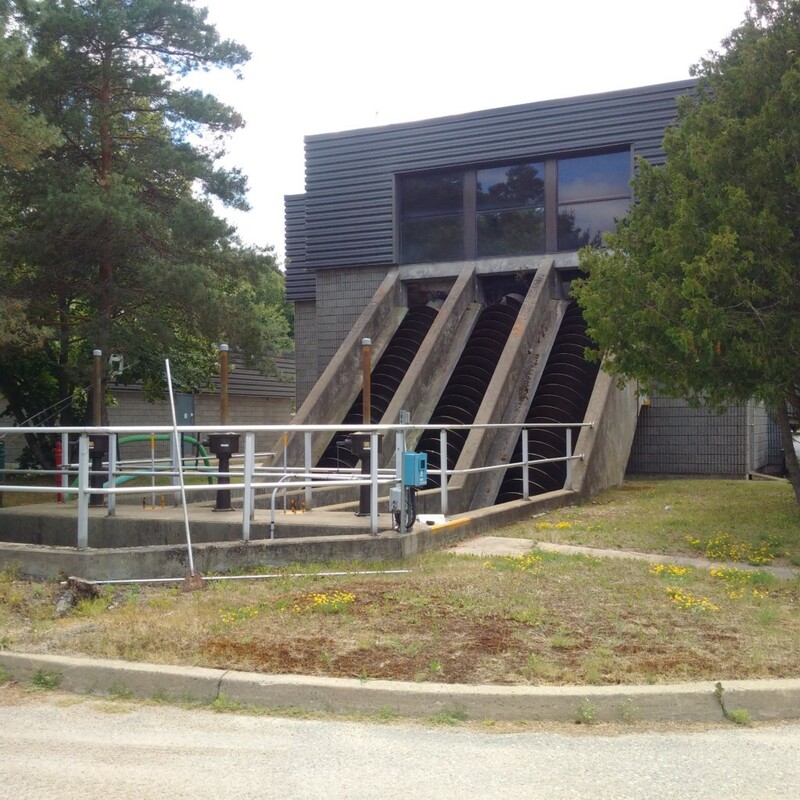 Corporation of the City of Elliot Lake Status: In Progress Consultant: Tulloch Engineering Inc.
Kingdom Construction Limited was hired by the City of Elliot Lake to perform the Re-Habilitation of the screw pumps at the City’s Waste water Treatment Facility. 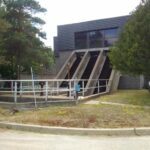 The project involved the removal of the screw pumps, demolition of the existing concrete screeding, performing mechanical bearing installations, re-installing the screw pumps with associated concrete screeding. Also included within the project scope was a design build supply and installation of Fiberglass Reinforced Plastic Screw Pump Covers. The project involved multiple shut down sequencing with the City to ensure the plant maintains continuous operation to suit incoming flows. All project works are being performed by Kingdom Construction Limited.